Australian stars looking forward to shining bright at Phillip Island. The wait is nearly over as less then two weeks are left before the 2019 MOTUL FIM Superbike World Championship season will officially kick off in Australia this month. The much anticipated first round of the year will have plenty to offer to the fans. Apart from the debut of a brand-new format, which will see a third WorldSBK race introduced in the program this year, the first race weekend of the year will see a lot of new faces, illustrious names returning to the series and new bikes making their debut in 2019. Adding even more excitement to the Australian round, home heroes Herfoss and Toparis are set to take part respectively to the first WorldSBK and WorldSSP round of the year. 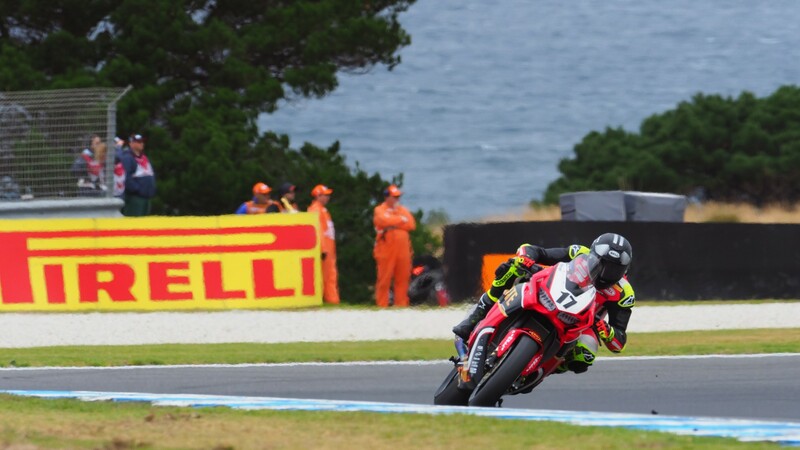 For the second year in succession, local star and reigning Australian Superbike champion Troy Herfoss will line up in WorldSBK as wildcard at the MOTUL FIM Superbike World Championship season opener. Returning to the series on board the Honda CBR1000RR of Penrite Honda Racing, the soon-to-be 32-year-old aims to put up a strong performance at his home round and he will look forward to redeeming himself in 2019 after that last year saw him retiring from the race following a technical problem. Speaking about the all-new TISSOT Superpole Race which will be held on Sunday morning and that it will decide the starting grid for WorldSBK Race Two, the Australian rider added: “It’s a great concept and is certainly going to make for a hot pace – it’s going to be interesting to see how it all pans out”. In WorldSSP Tom Toparis will also line up on the grid for the second consecutive year, as also in 2018 the Aussie rider took part to the race that he closed scoring one point, finishing in 15th position. The nineteen-year-old made two wildcard appearances also in WorldSSP300 last year at the Czech Round and at the Riviera di Rimini Round that he both finished in 19th position. 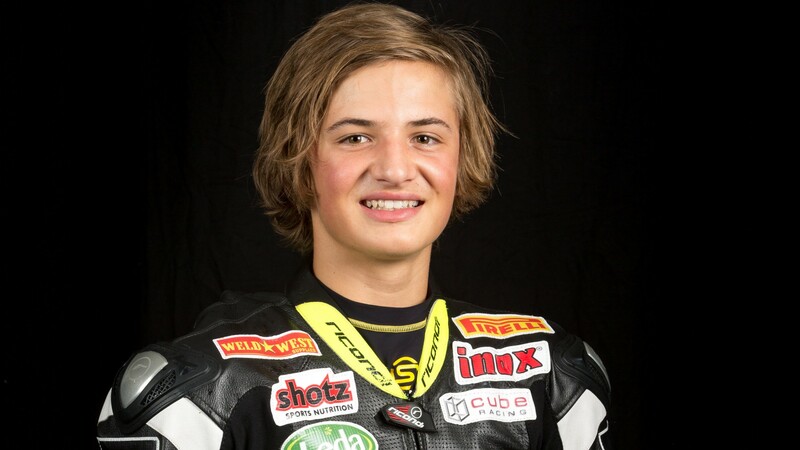 Looking forward to succeeding in front of his fans, Toparis will contest his home round at Phillip Island on board the Yamaha YZF 6R of the Landbridge Transport Honda team. Follow Australian stars Herfoss and Toparis racing at Phillip Island, all with the WorldSBK VideoPass.